The Australian Government has appointed GHD Pty Ltd to examine rail freight movements to and through Adelaide and surrounding regions. The $3 million study, announced in September, will be an important step in developing strategies for improving the efficiency of the national freight network and addressing the concerns of the local community about noise, congestion and safety. 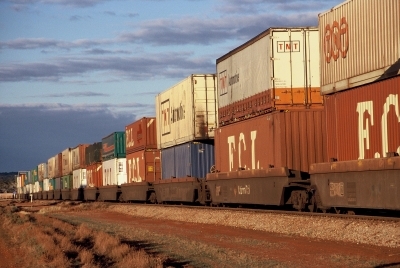 “The detailed study will be vital in making the best long-term decisions for Adelaide’s future freight needs, while balancing amenity for local residents,” Federal Transport Minister Anthony Albanese said. A project reference group has been established to make sure there is appropriate consultation with key stakeholders and the community. The group includes representatives of Mitcham Council, the Local Government Association of South Australia, the Freight Rail Operators Group and the Australian Rail Track Corporation. A discussion paper setting out the various options is expected to be released by the end of July 2009, with the full study report completed by the end of October 2009.